Onishi Yasuaki’s vertical volume « Adafruit Industries – Makers, hackers, artists, designers and engineers! 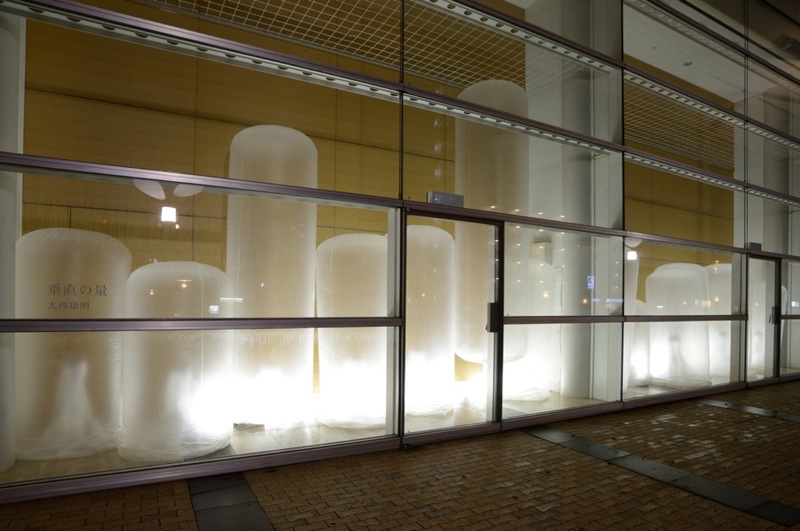 Japanese artist Onishi Yasuaki has created a floating installation for the window of Shizuoka Convention & Arts Center ‘Granship’ in Japan. ‘Vertical Volume‘ consists in translucent structures that bounce up-and-down from floor to ceiling. The site-specific installation includes just plastic bags-like structure and some fans that invite passers-by to interact with them.